Someone Bought This: WCW luggage tags will help make you look stupid in public - WrestleCrap - The Very Worst of Pro Wrestling! 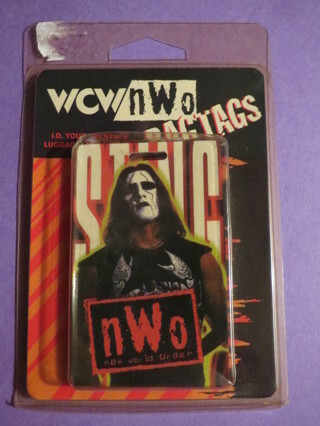 They actually made WCW Sting and Goldberg luggage tags. 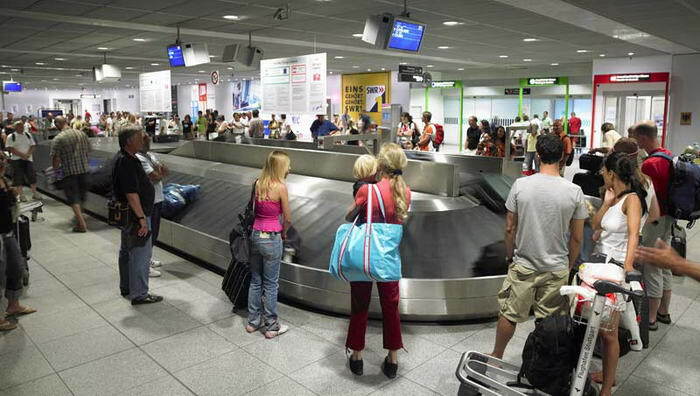 …desperately trying to find your suitcase amongst the dozens circling by. “Excuse me, can you help me find my bag? It’s the black one with the luggage tag of a mime on it!”. 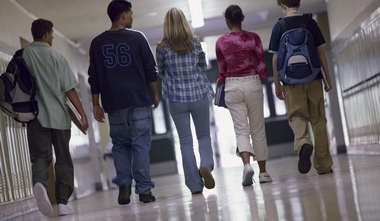 …and everyone sees that your backpack is the one with an angry, snarling Bill Goldberg on it! Oof… I don’t think I would have used these bag tags in any situation even at wrestling’s height of popularity in the late 90’s. 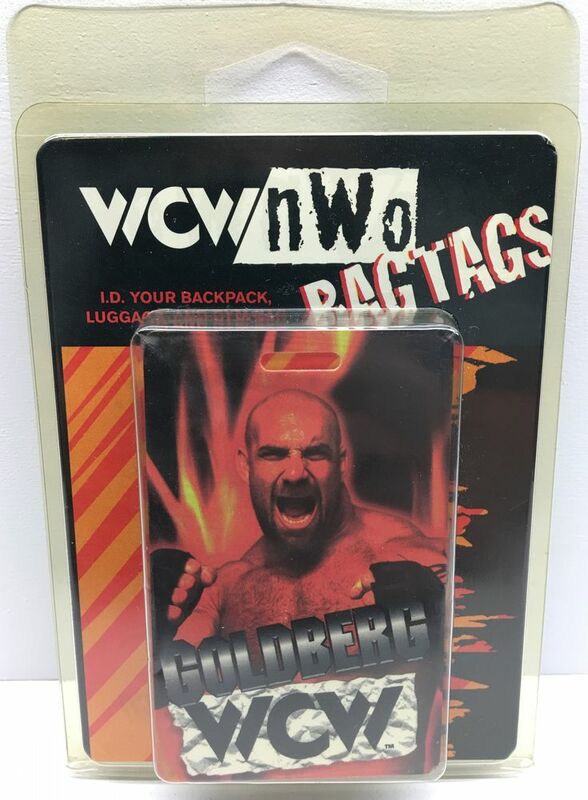 5 Responses to "Someone Bought This: WCW luggage tags will help make you look stupid in public"
Well, you could use them to fool the baggage handlers into thinking you’re Sting or Goldberg, in the hopes of getting preferential treatment. Sad Face Sting will make people think you’re carrying emotional baggage. I knew a guy who had these actually… we were 12, we were kind of stupid marks back then. They did help identify his bags when they got lost so I guess they kinda did what they were supposed to? 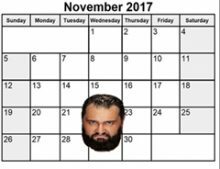 That makes it one of the highest success rates in WCW history. I wouldn’t consider a 12 year old fan to be a stupid mark, you’re just young and having fun. That’s very kind of you to say, I admit I’m a bit harsher on my younger self than I really should be… still I think the younger TK and his friend could have spent their parents money on something else or at the very least they could have gotten summer jobs mowing lawns or something so they’d have their own money to spend on these things.